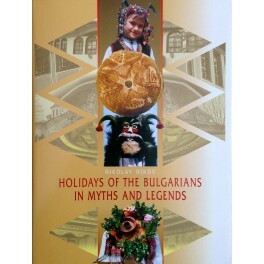 A traditional calendar which describes the holidays of the Bulgarians, originated and preserved throughout the centuries. It also features name days, including the legends which exist about them. The publication abounds in photographs of national costumes and ritual breads and reflects the authentic spirit of our ancestors.